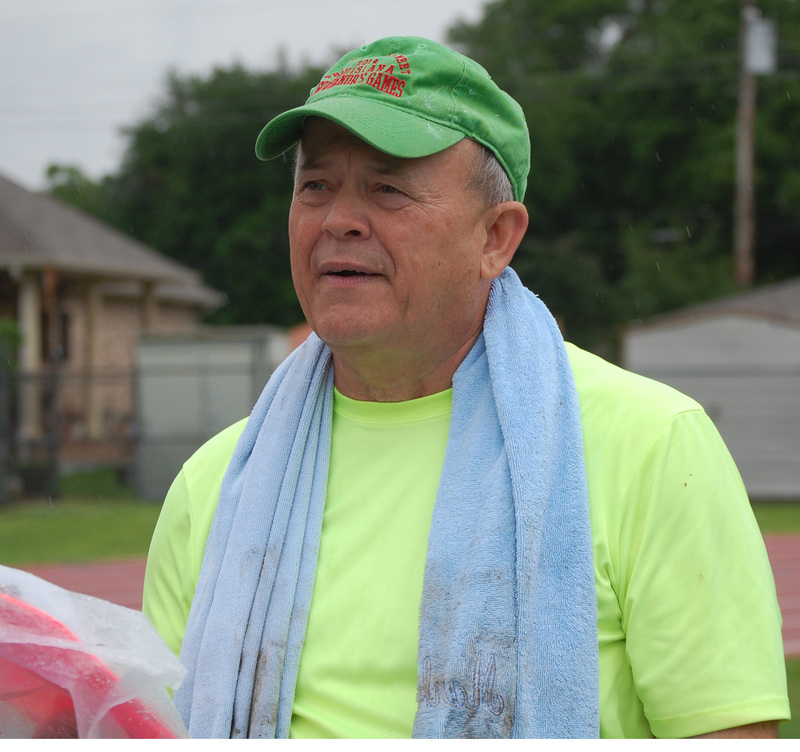 "THE BILL KLOCK MEMORIAL TRACK & FIELD MEET"
(2) FOR "SAME-DAY REGISTRATION," HOWEVER, You must call Paul Bowman to be put on Heat Sheets no later than Saturday 4/14 in order for the ADMINISTRATIVE STAFF to accomodate the "Same-Day Registration." (3) 40+ YEAR OLDS MAY PARTICIPATE! (4) SEE "ORDER of EVENTS" BELOW for guidance in selecting your Events. DON SNYDER HAS SET 14 GNOSO RECORDS (THAT IN ITSELF A SIGNIFICANT RECORD); BERNICE BORDELON HAS SET 10, BETTY SANDFORD HAS SET 9 AND DORIS POLAK HAS SET 7. TRENT LANE SET 6 BEFORE PASSING AWAY AT 103. Track & Field covers a vast array of events that appeal to both purist Super-Jocks and people like you and I who simply want to compete. Notice the primary logo for this website - above - the javelin thrower. That is one of the Track & Field events. 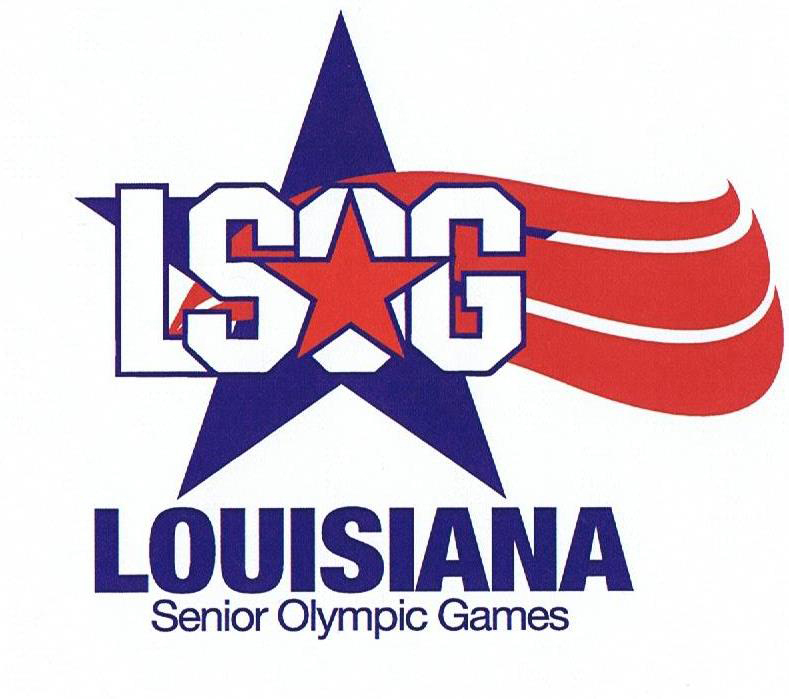 The overall Track & Field event is what comes to mind when the term "Greater New Orleans Senior Olympics" mentioned. 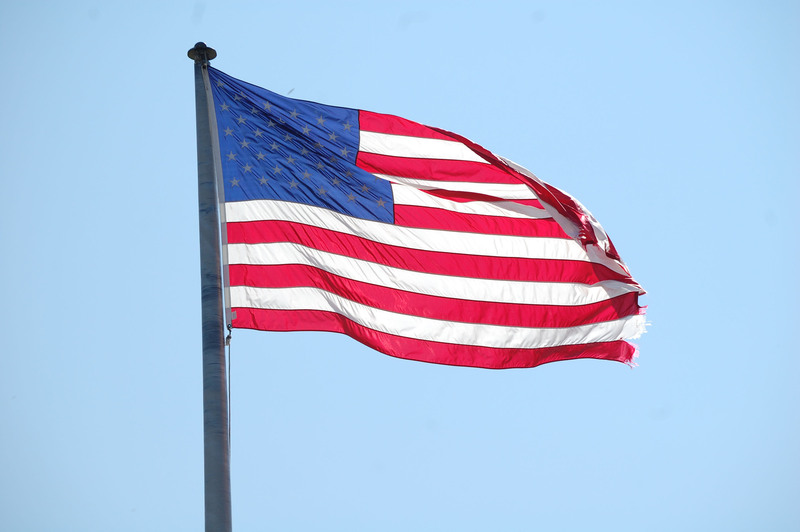 Shot Put, Discus, runs/dashes of various distances, the High Jump and the Long Jump are included. For both the Super Jock and the "week-end warrior." Track&Field is the only GNOSO event in which "under-40" comptitors may participate. "You want a piece of me? - BRING IT ON!